5 beautiful female Pomeranian Shih Tzu Mix Puppy for sale. rn2 black white mix. rnI'm wanting life time homes for this precious little baby. 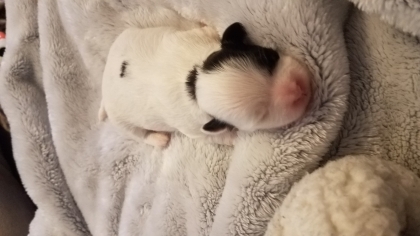 She was born Feburary 1, 2019. 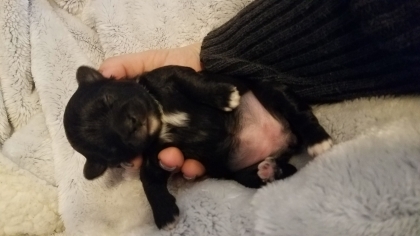 And will not be available until she is 8 weeks but if you're interested in meeting her and getting to know your future pup, please let me know!! I will be updating pictures as she grows!rnSerious inquiries only please.